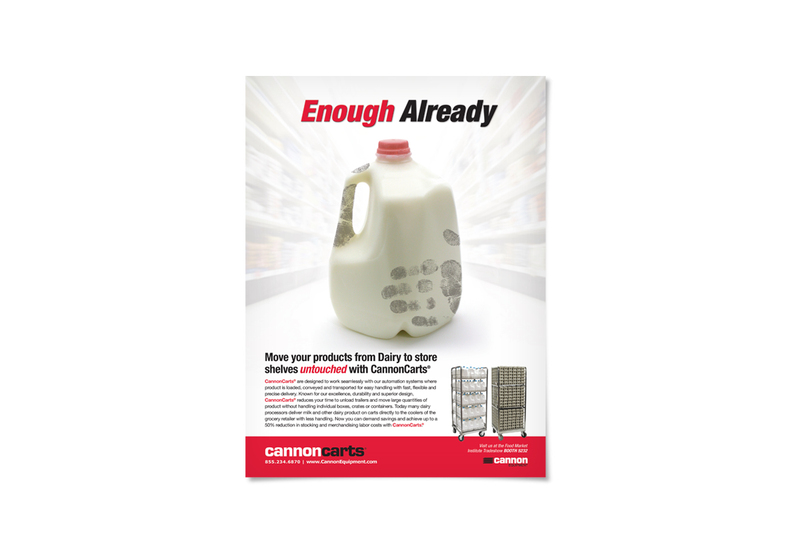 Cannon is the premier designer and manufacturer of material handling carts, cages, racks, and automation equipment used in dairies and newspaper operations. 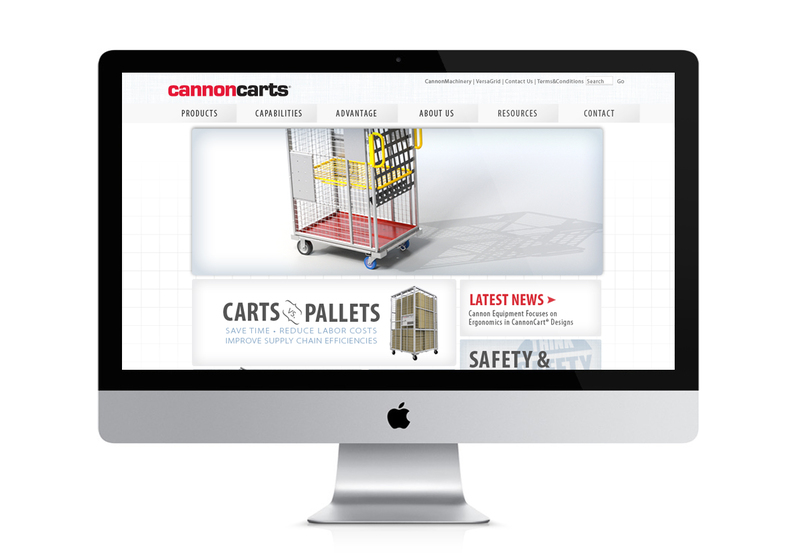 We developed a website and sales app that were monumental in steering their different types of customers in the right direction, and allowed for a much more user-friendly approach. 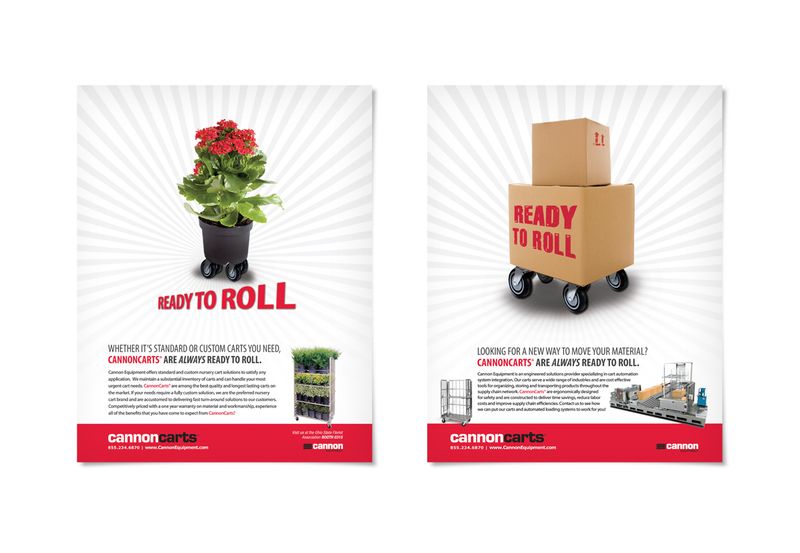 One of the brightest features is the ‘Build Your Cart’ app; it allows potential customers to identify which of Cannon’s products will best fit their needs, and fosters a partnership with the brand that drives the sale forward.